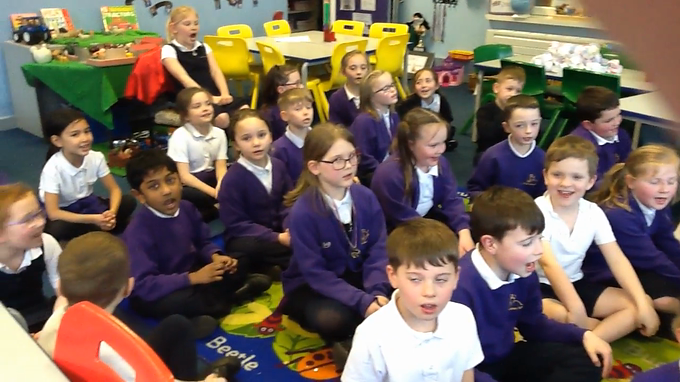 Our new song for this half term is Round and Round. We are already sounding wonderful! 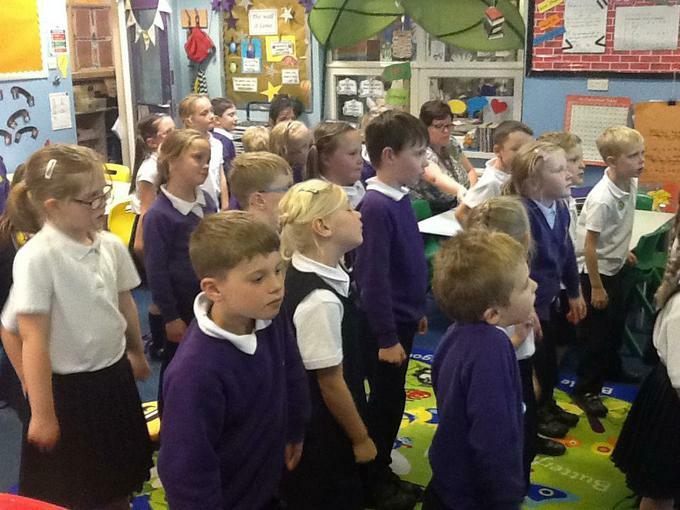 This half term our topic is 'Hey You' a hip hop song for children. Today we listened to the song and used our body to find the pulse. We marched, swayed, tapped our feet and lots of other energetic movements! 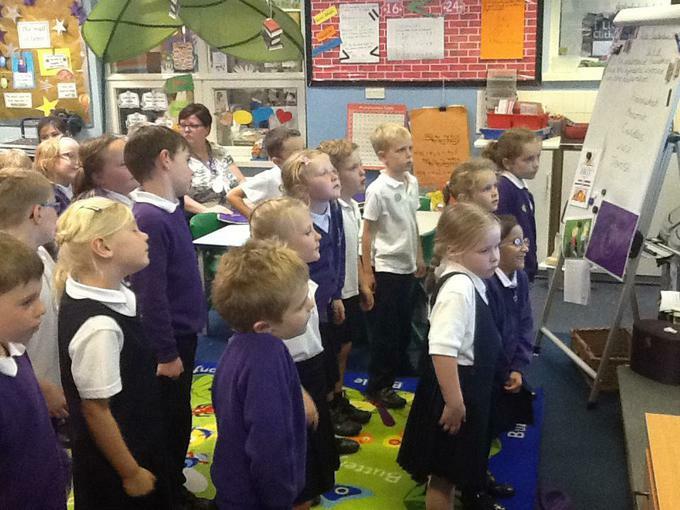 It was really good fun and we really enjoyed singing along.